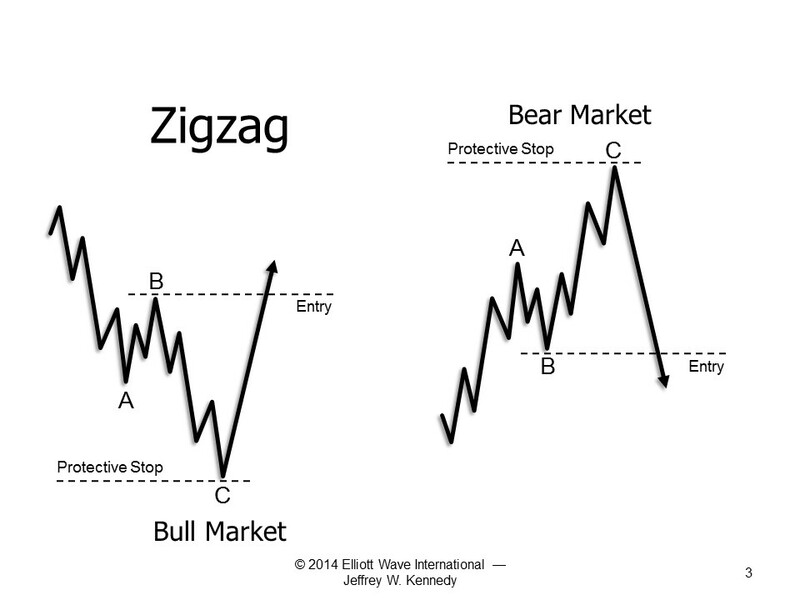 In other words, Fibonacci ratios are excellent tools to help you decide where to enter and exit your trades. Learn more in this clip from Jeffrey Kennedy's service for aspiring traders, Trader's Classroom. 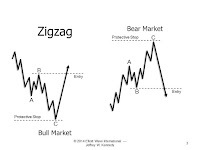 Note: To watch the complete lesson -- and more lessons like this, free -- be sure to join Jeffrey for "The 4 Best Waves to Trade -- and How to Trade Them," a free week-long event filled with lessons that will help you recognize and act on trade setups in your charts. This article was syndicated by Elliott Wave International and was originally published under the headline How to Quickly Spot Common Fibonacci Ratios on a Chart. EWI is the world's largest market forecasting firm. Its staff of full-time analysts led by Chartered Market Technician Robert Prechter provides 24-hour-a-day market analysis to institutional and private investors around the world.